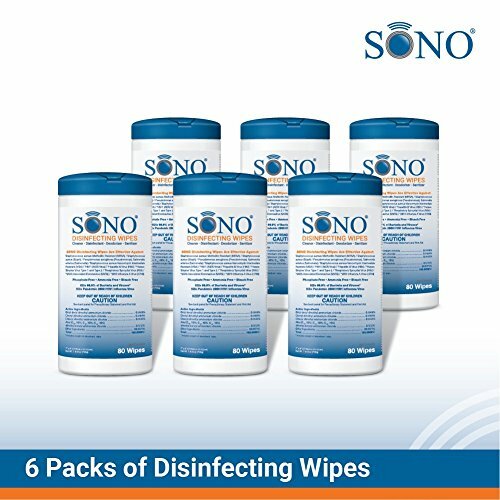 View More In Disinfectant Wipes. MRSA HIV and staph- And inhibit the growth of mold and mildew as well as the odors caused by them. Kills 99.9% of Bacteria and 40 Pathogens! 80 7" x 8" top quality fabric wipes per canister. Textured wipe to pick up particles and clean better than most wipes! If you have any questions about this product by SONO, contact us by completing and submitting the form below. If you are looking for a specif part number, please include it with your message.